An ATM is a great way to add revenue and traffic to your business and Evolution Cash provides the best ATM Plans in Canada. 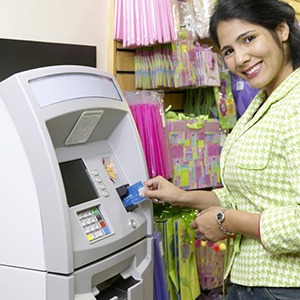 Choosing the right ATM program is an important decision. Whether you are looking to purchase an ATM or simply want to place a free ATM in your establishment – to make some extra income – we have the right ATM program for you. Your choice of which is the best ATM program for you is based on your personal and business circumstances. What is important for you to remember is that you don’t have to worry about choosing the wrong program for you. Why? Because if you’re not happy with the program you choose, your Evolution Cash will happily switch you to the program you do want. How To Decide Which ATM Plan Is Right For You? 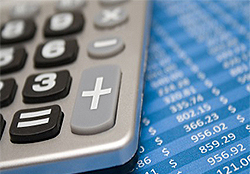 Taking into account such factors as traffic, revenue expectations and budget allowance, we have developed four ATM plans, each offering you specific advantages. Your choice of plan will depend on how much involvement you want to take for the running / filling of the ATM machine and how much of a financial investment you want to commit to. 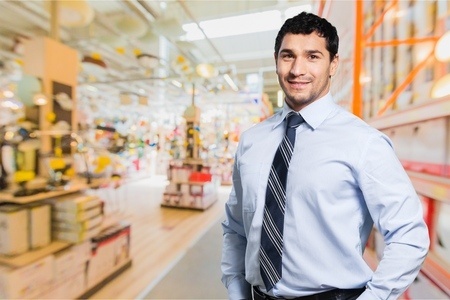 Most people don’t understand how ATM ownership or rental works, how the flow of money through an ATM is managed, and how additional income is earned by placing an ATM at your place of business. The simple answer to this question is that it depends on which ATM plan you choose. Basically, the party who fills your ATM with cash is responsible for deciding on the amount of surcharge applied to each withdrawal from that banking machine. When we place an ATM in your business, we decide on the amount of the surcharge. If you choose to be responsible for loading cash into the cash machine, you will set the surcharge amount. This surcharge will pay for the ATM and produce some extra profit for you. The average ATM surcharge in Canada is currently $2.00. Most hotels and tourist areas set their surcharge a bit higher – at $2.50, and most major Canadian banks charge anywhere from $2.50 to $3.00. Virtually all ATMs set their withdrawal limit to $200.00 per surcharge transaction. 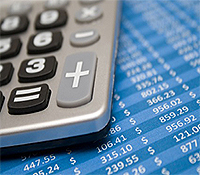 Customers may check their balance or transfer funds without paying a surcharge. 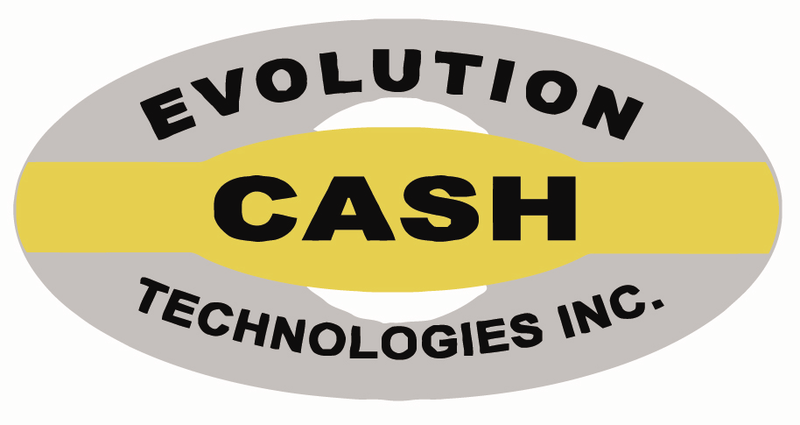 If you need an ABM – automatic bank machine; ATM – automatic teller machine; cash machine or bank machine contact Evolution Cash for the best ATMs in Ontario, Manitoba, Saskatchewan, Alberta, and BC Canada. Evolution Cash provides customized ATM Plans – It’s even easy to get a free ABM or Free ATM and get started in the ATM business today.